Jarrett Boat Trailer Winch 3:1 (500kg) - 6m x Ø6mm Dynex Fibre Rope and S hook. Jarrett Boat Trailer Winch 5:1 (700kg) - 6m x Ø6mm Dynex Fibre Rope and Snap Hook. 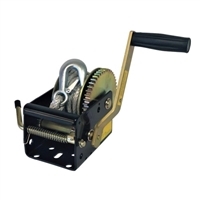 Jarrett Boat Trailer Winch 5:1 / 1:1 (700kg) - 6m x Ø6mm Dynex Fibre Rope and Snap Hook. 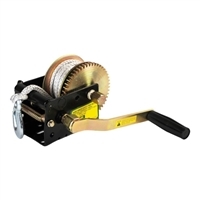 Jarrett 8000 Series Brake Winch 3:1 - No Cable - Winch rated at 200kg capacity. 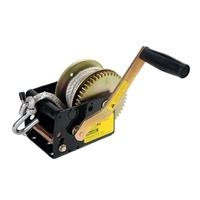 Jarrett 8000 Series Brake Winch 5:1 - No Cable - Winch rated at 300kg capacity. 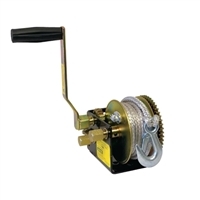 Jarrett 600 Series Brake Winch 15:1 (1250kg) - No Cable - Winch Only.